Atelier Silex : Silicon Sentier en parle ! This article is about our Silex’s worshops – They take place in Paris so it is in French only. 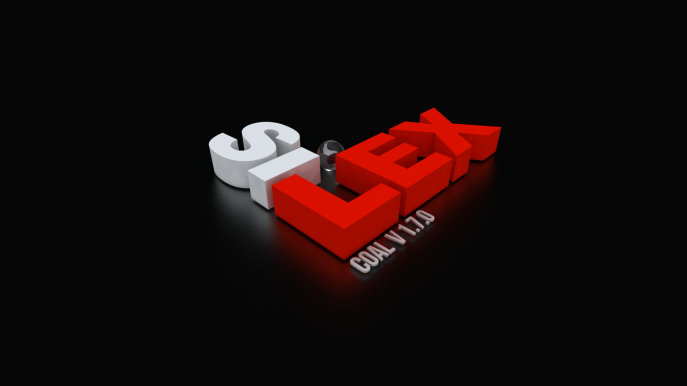 Welcome to "Silex V1.7.0 RC1 COAL" ! It’s now official ! A new version of Silex has been released today 🙂 And what a version ! 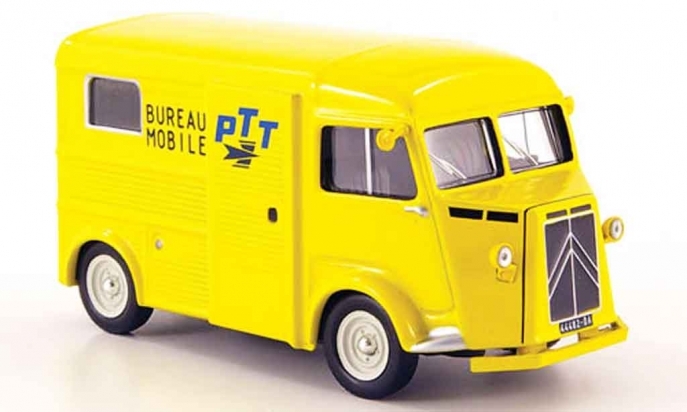 Le forum Mediabox fait peau neuve ! 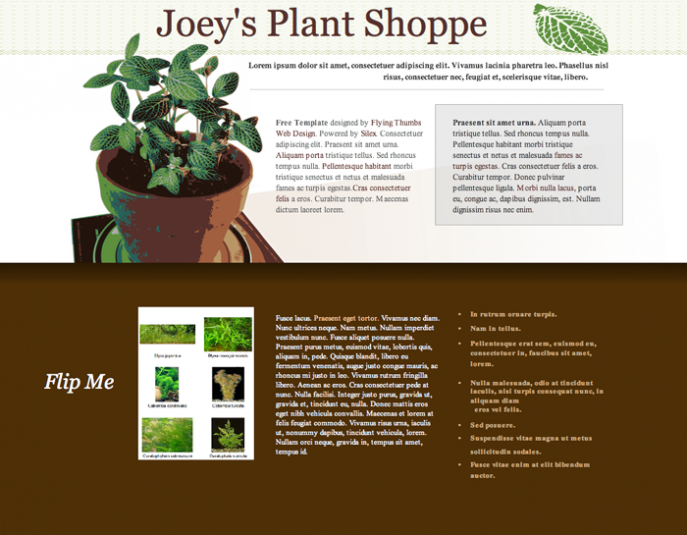 Online Demo Plant theme is a simple publication with a mini flipbook integrated. Just flip the top page corners to turn pages.